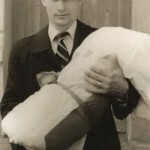 In his childhood Putin was fond of Soviet films about spies and dreamed of working in state security service. 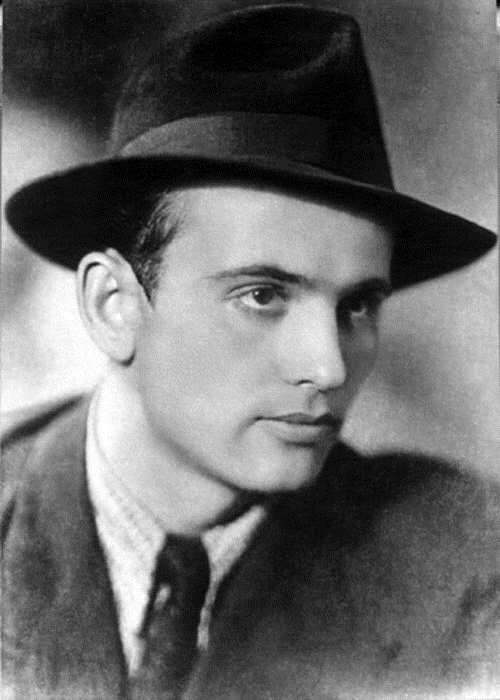 In 1975 his dream came true – after graduating from the Leningrad State University (law faculty) the future president was assigned to the KGB (Committee for State Security). 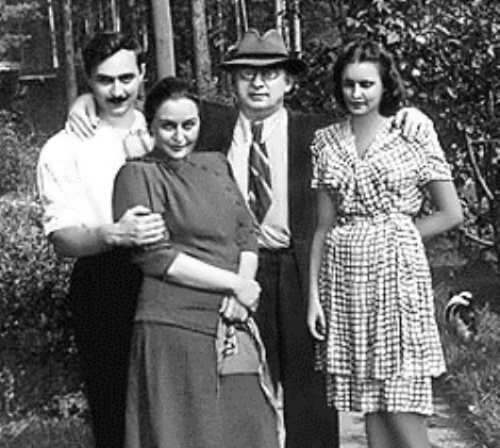 From 1985 to 1990 he worked undercover as director of the Dresden Friendship House in the GDR. 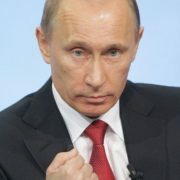 Vladimir Vladimirovich is Master of Sports in Judo and Sambo. 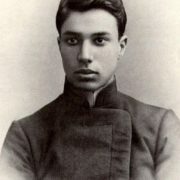 He is a Leningrad champion in judo, winner of the USSR Cup. 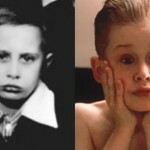 By the way, he became a multiple winner of the University Championships. 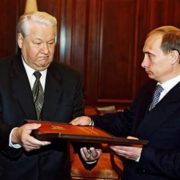 Anatoly Rachlin (1938-2013) was Putin’s judo coach for 11 years, later he became a coach of the Russian Women’s Judo Team. 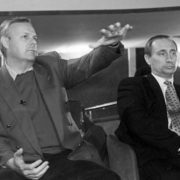 Putin co-authored (with Vasily Shestakov and Alexei Levitsky) a book on his favorite sport, published in Russian as Judo with Vladimir Putin and in English under the title Judo: History, Theory, Practice (2004). 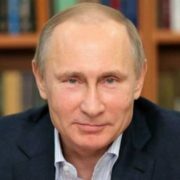 A keen practitioner of martial arts, Putin has played a major role in the development of sport in Russia, notably, helping Sochi to win the bid for the 2014 Winter Olympics. 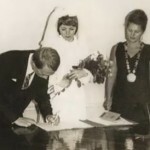 On July 28, 1983 Putin married Lyudmila Shkrebneva. 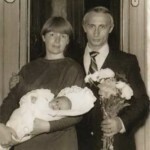 The couple has two daughters: Maria (born in 1985) and Yekaterina (born in 1986). 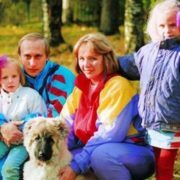 On June 6, 2013 in an interview Vladimir and Lyudmila Putina announced their decision to divorce after nearly 30 years of marriage. 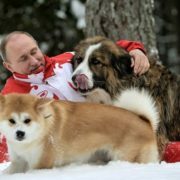 You know, Putin is a real animal lover. He has his own “zoo”, which consists mainly of the animals that he was given: four dogs – black Labrador Koni, two poodles and Karakachan Shepherd Buffy, goat Tale and her kid, dwarf horse Vadik. 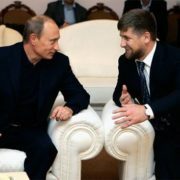 He is taking active part in programs to study and preserve endangered animals, including the Amur tiger, the White Whale, the Polar Bear and the Snow Leopard. 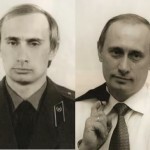 What is more, Putin collects maps and postage stamps with images of prominent people. 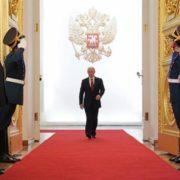 There are 14 films about Putin: 13 documentaries (Unknown Putin, Comrade President, The Putin System, 55, Wall, Putin, Russia And The West, Bridge Over The Abyss, Dans la peau de Vladimir Poutine, Real Putin, Paper Coronation, Putin’s Kiss, I, Putin. 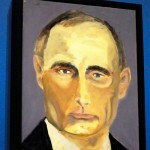 Portrait (Ich, Putin – ein Portrat), Putin’s Games and one feature film – A Kiss not for Press). 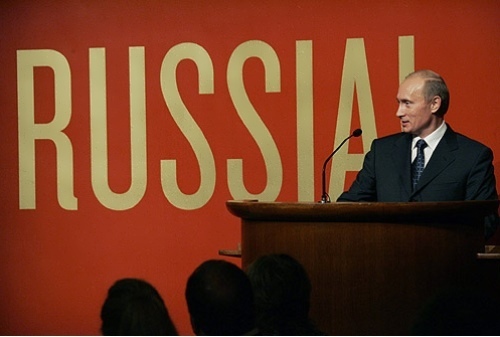 According to Forbes in 2013 Vladimir Putin was the first most powerful man on the Earth. 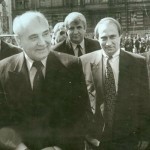 After one attack on the Nevsky patch Zorin saw a seriously wounded soldier – Vladimir Spiridonovich Putin, father of the future president of Russia. 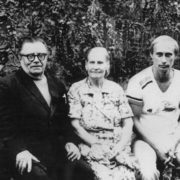 Zorin and his teammates carried Vladimir from the battlefield to the river, where the medical team was. 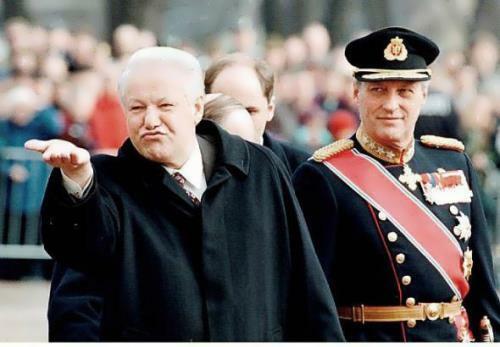 Mikhail Zorin ended the war in Koenigsberg. 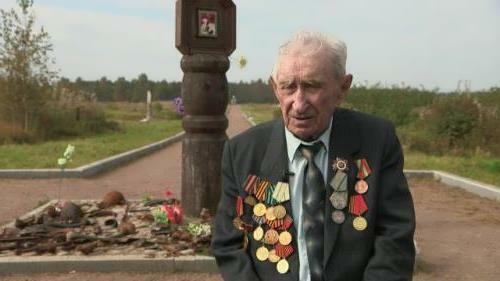 He was wounded three times, has many awards and medals, but the most valuable for him is the medal For the Defense of Leningrad.